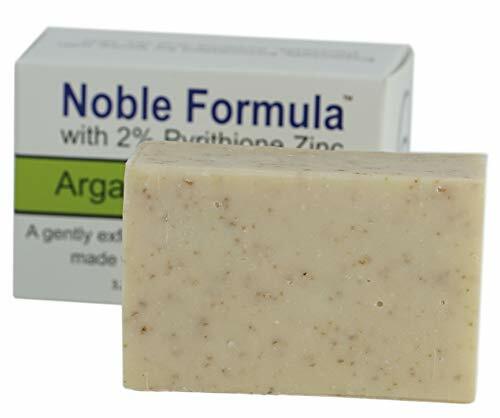 Noble Formula 2% Pyrithione Zinc (ZnP) Original Bar Soap is designed for people with Lichen Planus, Seborrheic Dermatitis, Psoriasis, Eczema, Dry, and Sensitive skin. 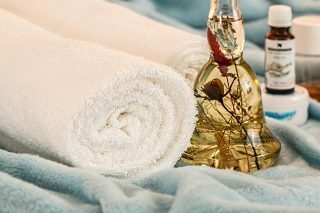 It is supposed to relieve itching, redness, flaking, and irritation while removing oil, dirt, and debris. Each soap bar is 3.25 oz (92 g) and the active ingredient in the formula is Pyrithione Zinc, just like in the Noble Formula Cream. Pyrithione Zinc is especially beneficial in the treatment of crusting, oily or scaling skin. 1 What are the pros and cons of Noble Formula Soap? 2 Is Noble Formula Soap good? 4 How to use Noble Formula Soap? 5 Does Noble Formula Soap really work? 7 How much does Noble Formula cost? What are the pros and cons of Noble Formula Soap? 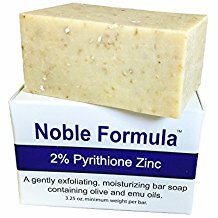 Is Noble Formula Soap good? The active ingredient in the formula, Pyrithione Zinc (2%), has antiseborrheic, antibacterial and antifungal properties. 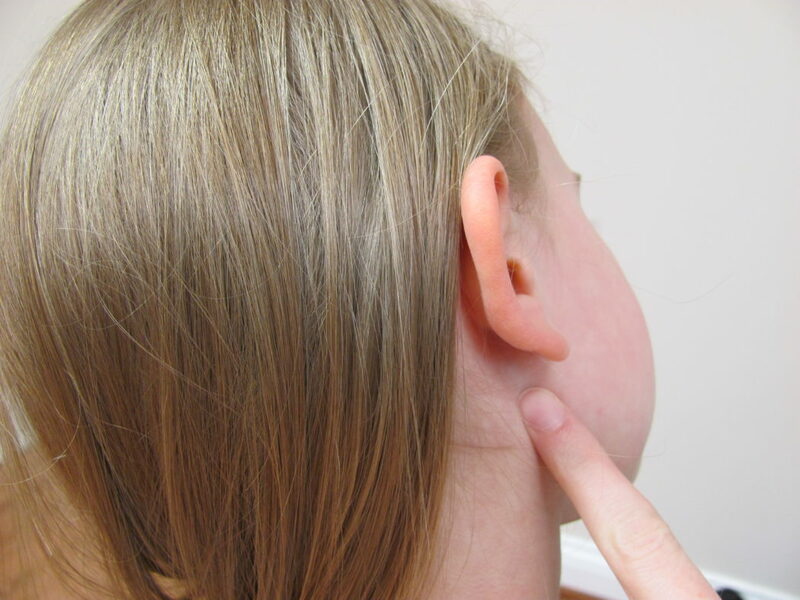 This ingredient also helps to prevent or relieve excessive secretions of the sebaceous glands. In rare instances, this ingredient may provoke skin irritation. How to use Noble Formula Soap? This soap can be used once per day to treat problem skin. The directions suggest to lather the soap with warm water, then gently massage it into the affected skin areas for no longer than 10 minutes. Rinse thoroughly with warm water and pat dry. Does Noble Formula Soap really work? Both the product rating and the reviews about this soap bar can be summarized as average ones. There are indeed people who had impressive results thanks to the product, but there are customers who did not find the product effective at all, or it even worsened their condition. I’m in my 60s and have had seborrhea and the attendant severe dandruff my whole life. This finally knocked it back 95percent. I’m thrilled.I can now where black. Unfortunately didn’t work for me and irritated my skin, so I just threw it out. I have pretty sensitive skin though so it wasn’t that surprising for me. ; I used this twice, hoping it would help with some random skin flaking and drying around my nose and mouth that seemed to come out of nowhere! After BOTH uses of this product, my skin was literally burned, very much similar to a chemical burn. I did not leave it on for any length of time, thank goodness, but washed my face like I normally would with a face cleanser. it does last long but doesn’t lather too well. How much does Noble Formula cost? 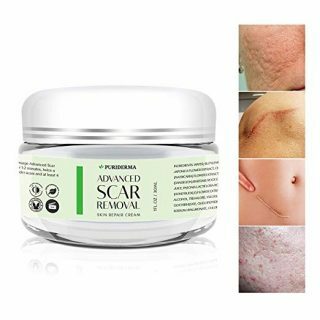 As mentioned at the beginning of this article, this soap costs more than similar products for lichen planus, seborrheic dermatitis treatment, psoriasis, eczema, dry and sensitive skin management. You can purchase it on the Internet but, unfortunately, you will not be able to return the product in case you’re not satisfied with the results obtained.